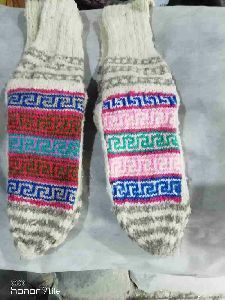 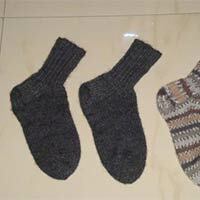 Our Mens Woollen Socks is available in different colors and sizes, which can be customized by the customer. 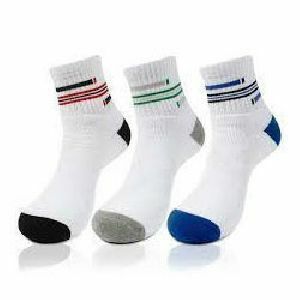 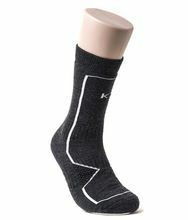 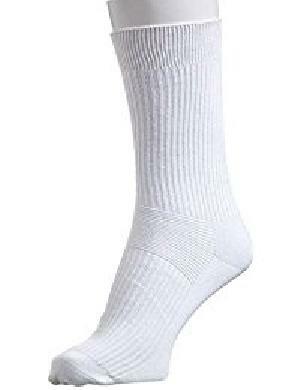 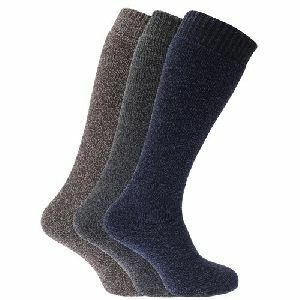 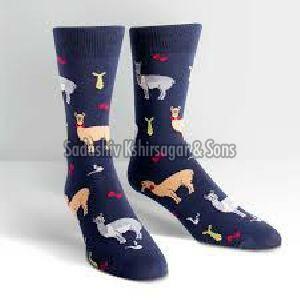 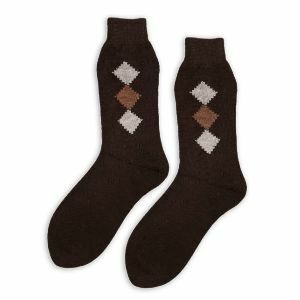 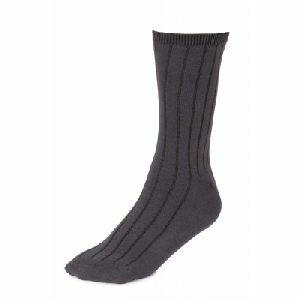 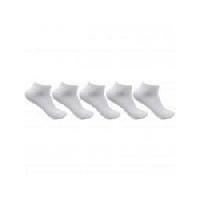 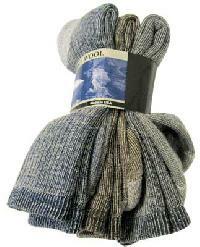 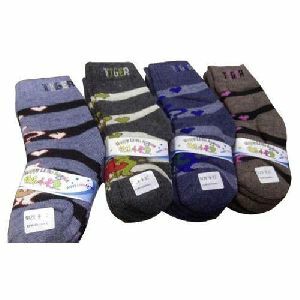 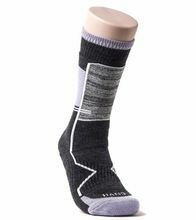 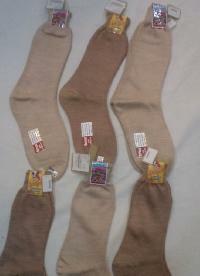 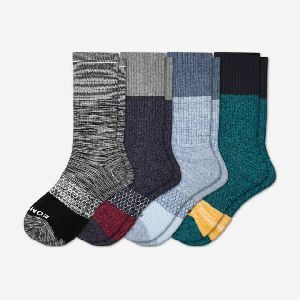 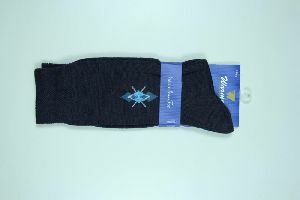 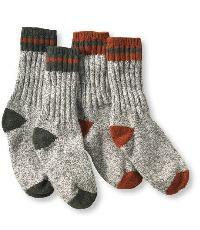 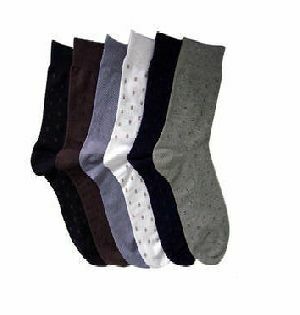 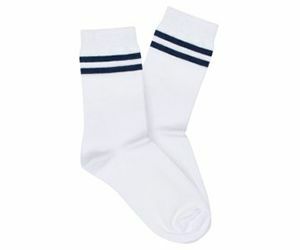 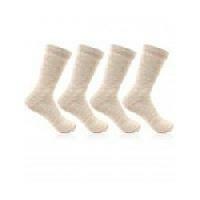 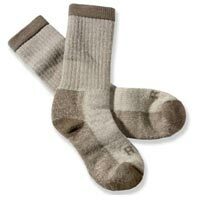 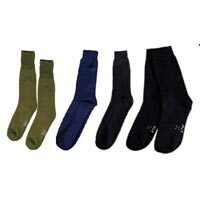 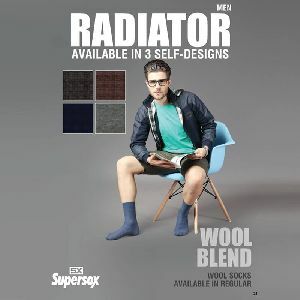 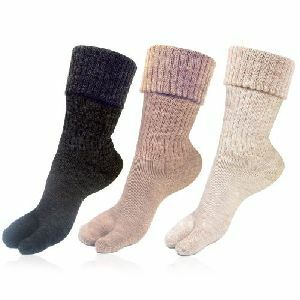 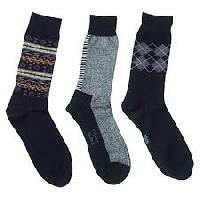 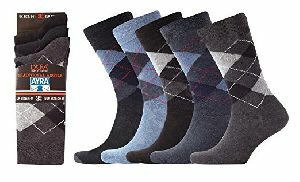 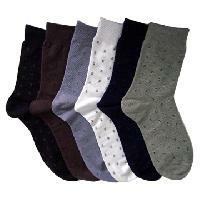 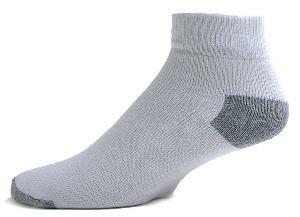 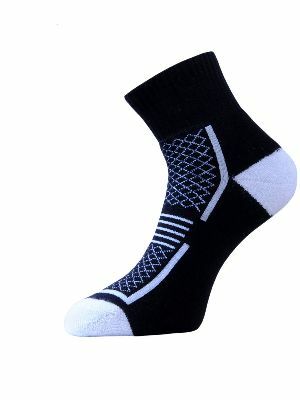 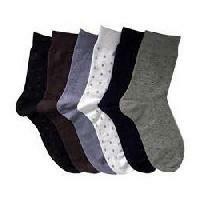 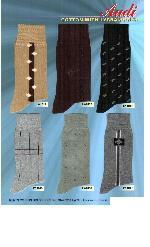 These Mens Woollen Socks are available in all the standard sizes, varying from S, M, L, etc. 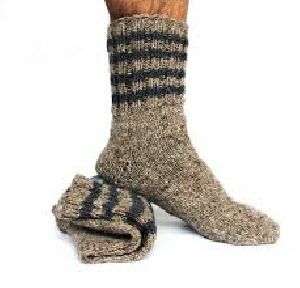 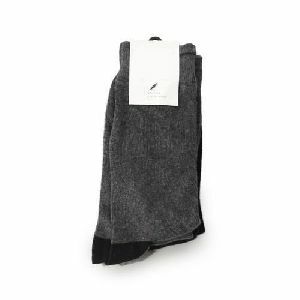 We supply Men's Woolen Socks, which are very warm and thick as the wool used for their production is of the finest quality. 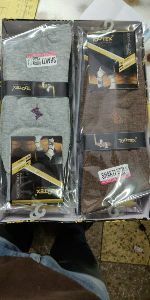 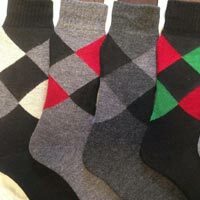 These socks are available in a variety of patterns, such as stripes, plain, checks, etc.